Maria Chatzivassiliou is a highly qualified professional with a wealth of world-class experience in the events industry.Her solid background as a key member of a dynamic media communications company has enabled her to gain an extensive knowledge of the profession, ranging from planning major international sporting events and movie premieres to business conferences and concerts. 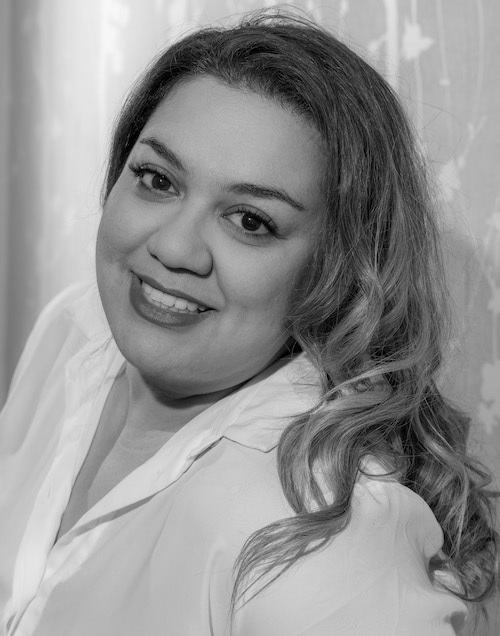 With a calm head and meticulous eye for detail, Maria possesses excellent administration skills through a thorough knowledge of all Microsoft Office programmes, as well as a proficiency in minute-taking and an abundance of experience liaising between clients and colleagues. Maria prides herself on being a highly motivated and well-organised administrative assistant who thrives on providing round-the-clock support to any project team. Her global outlook can be attributed to her passion for travel with several years spent in Asia which particularly helped her to perfect her hobby of photography.